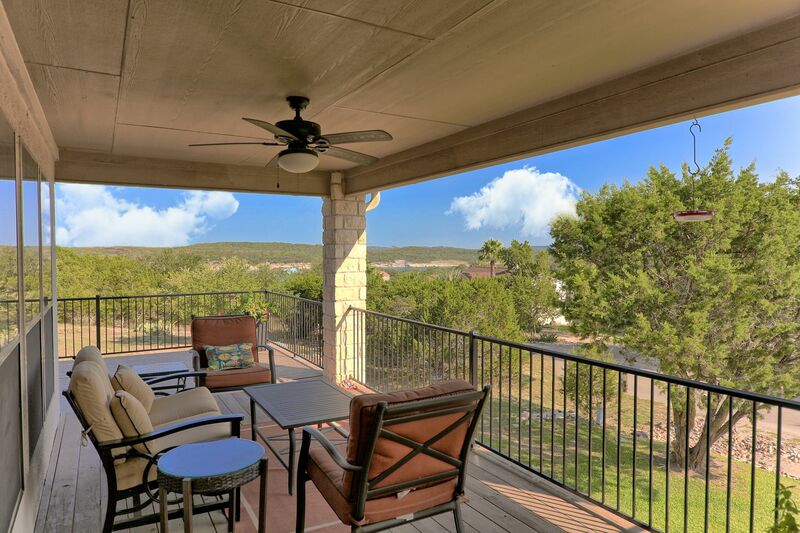 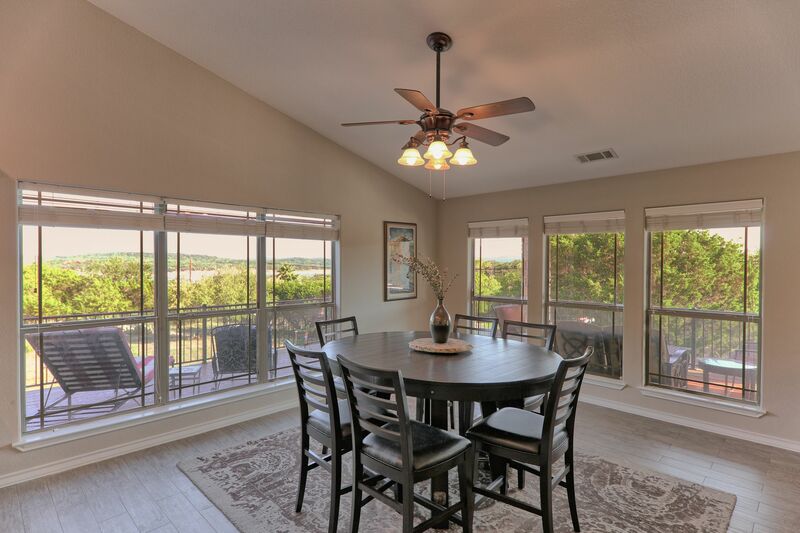 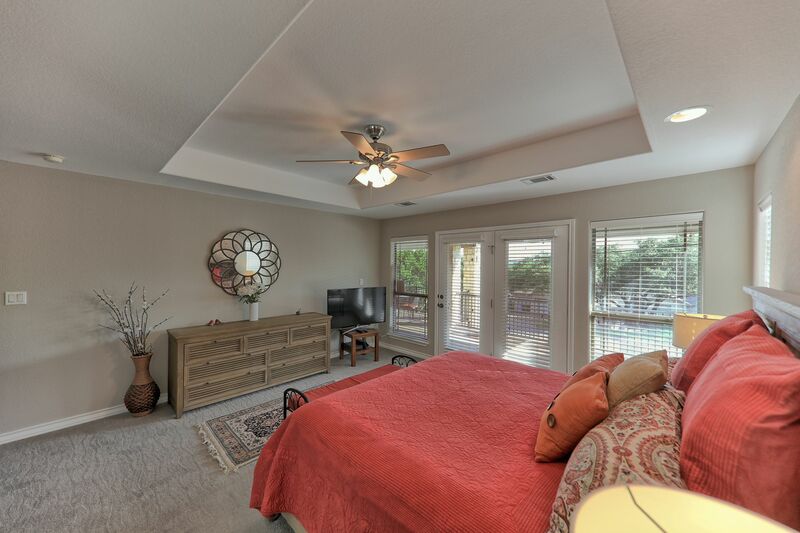 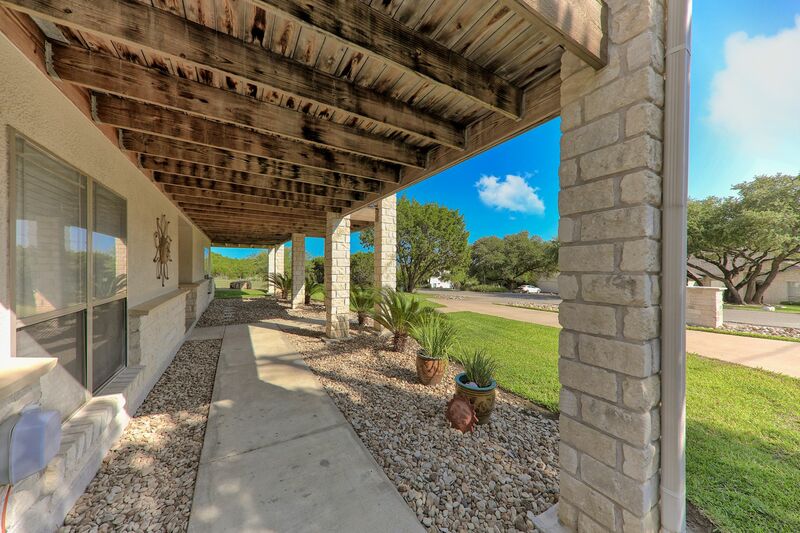 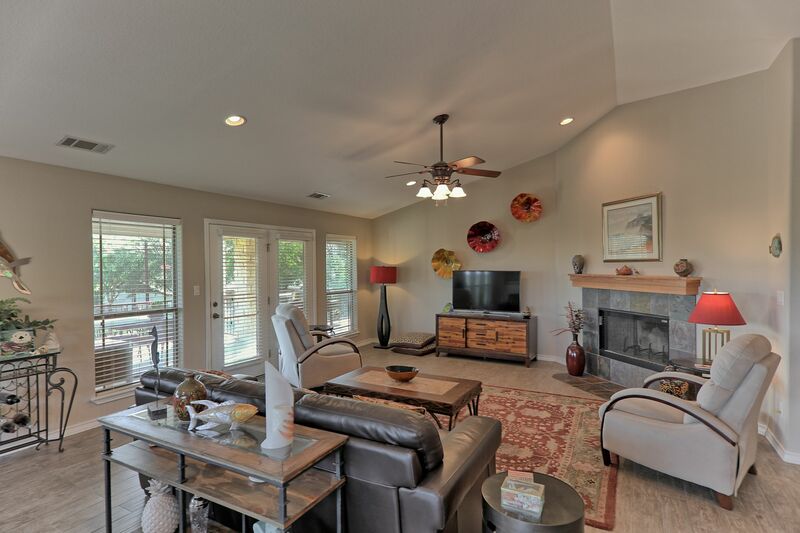 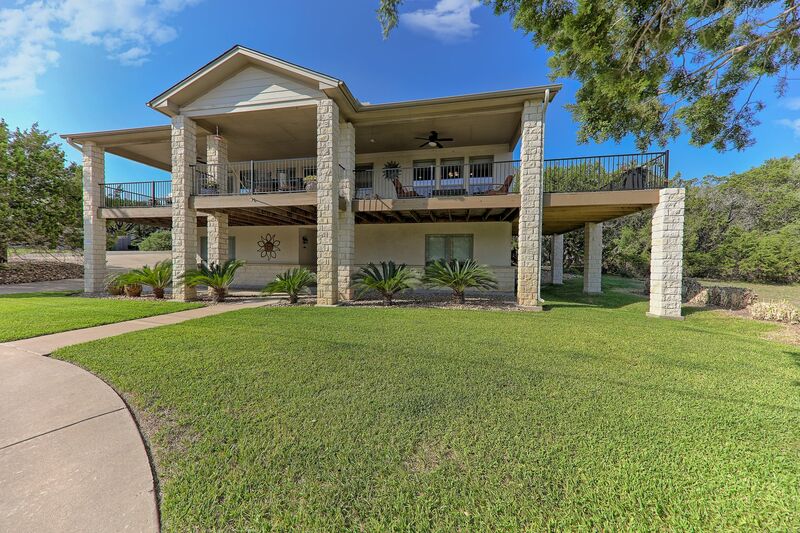 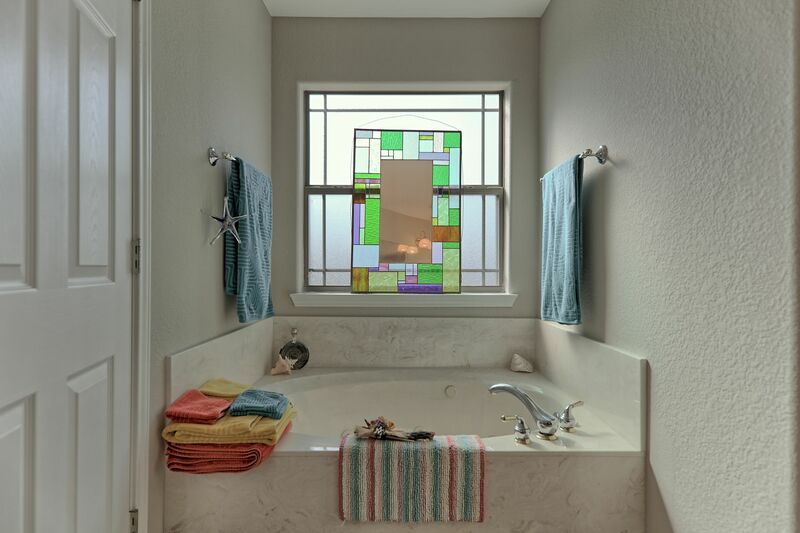 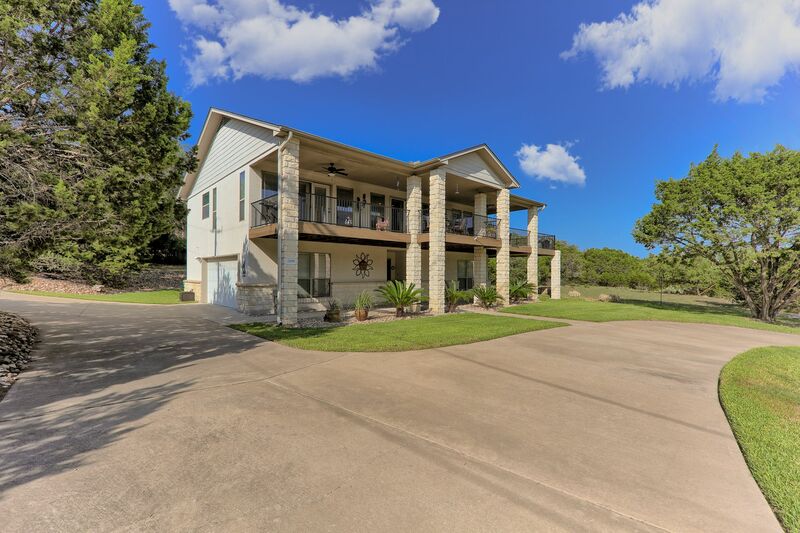 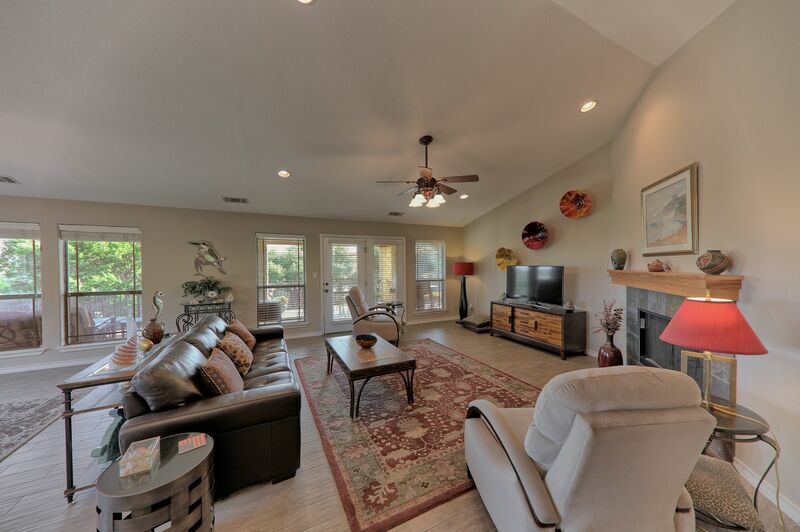 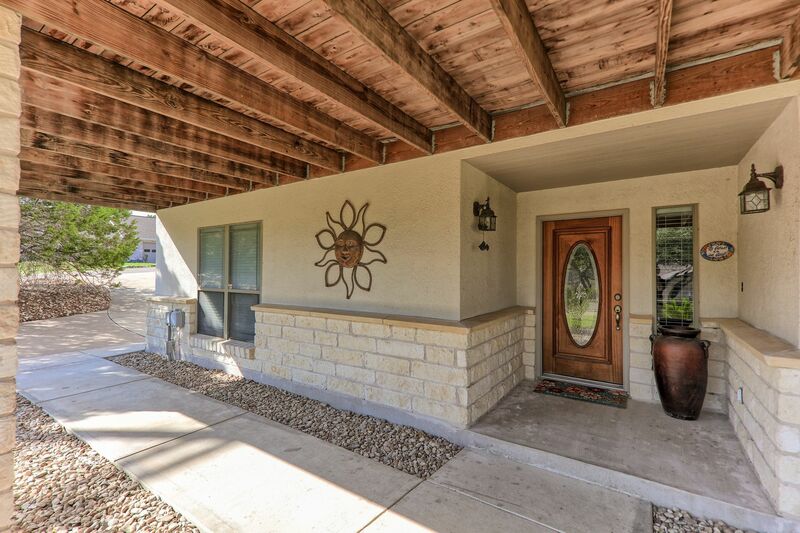 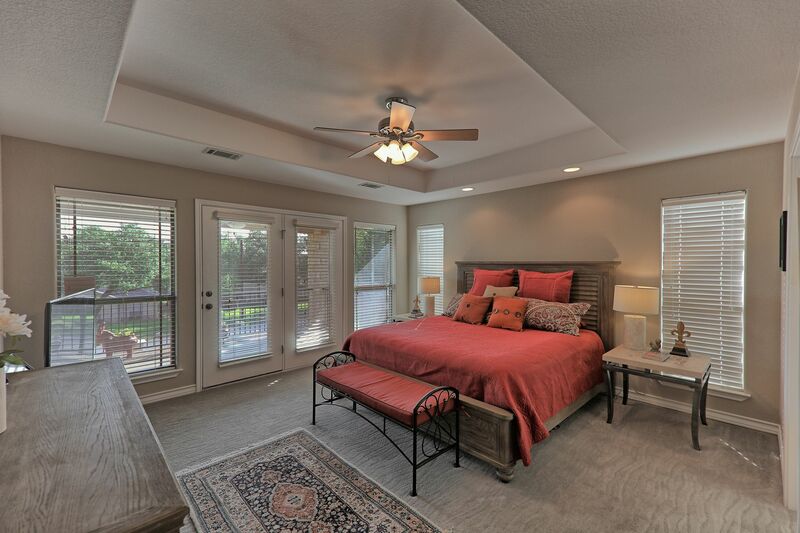 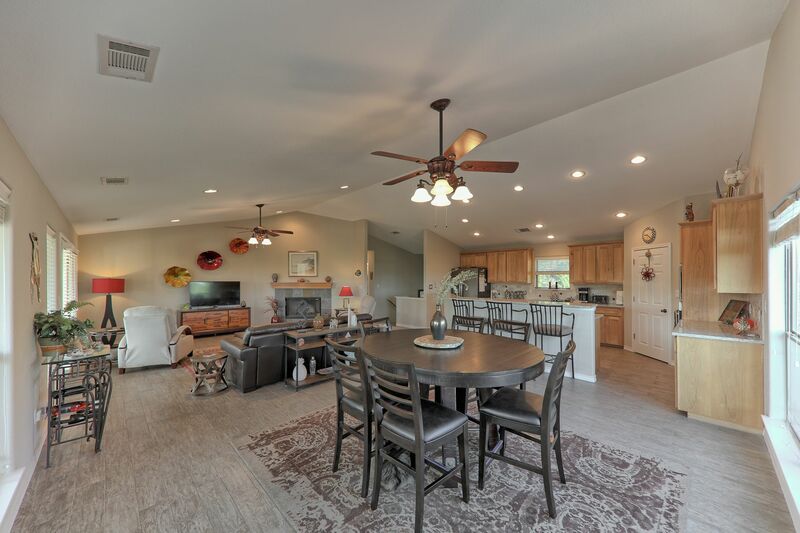 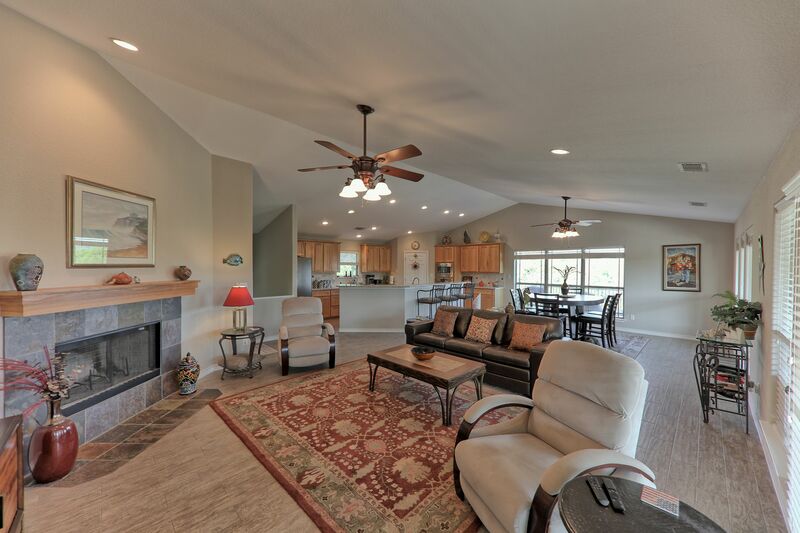 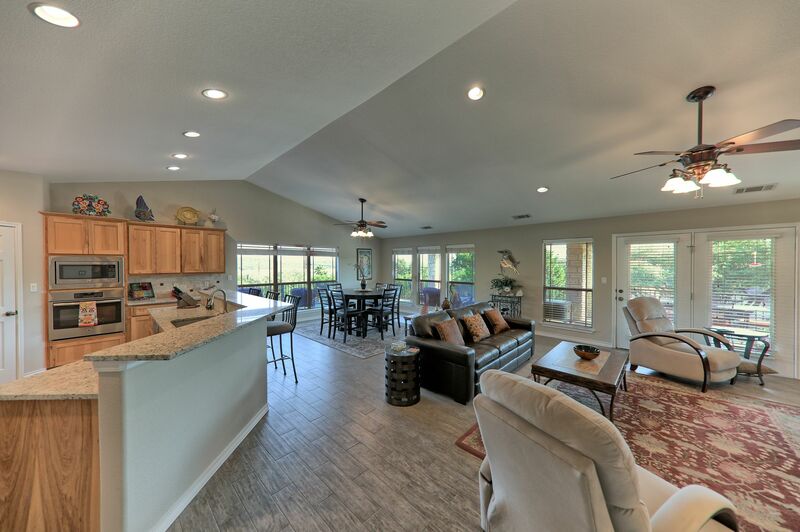 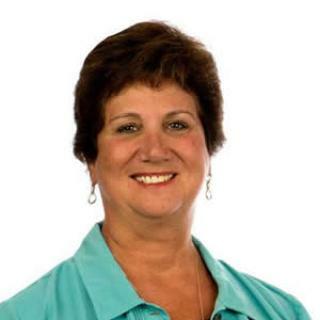 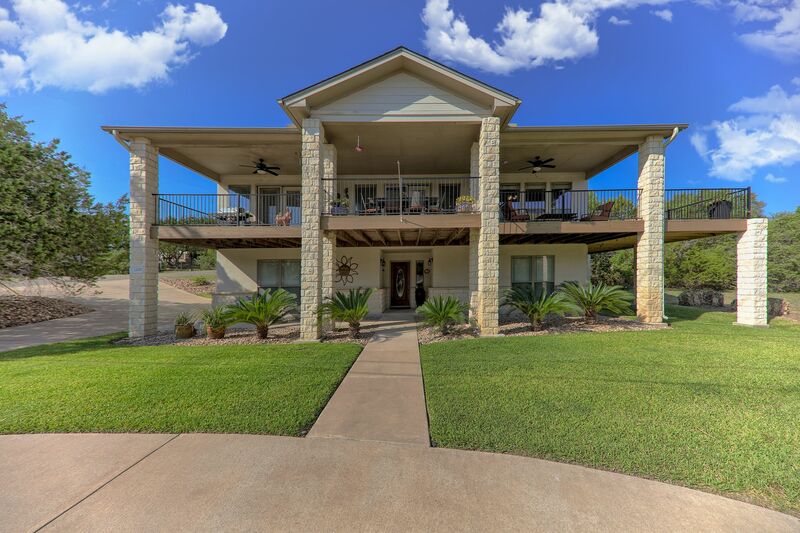 Open and spacious 3 bedroom 2 1/2 bath home with panoramic views of hill country and lake views. 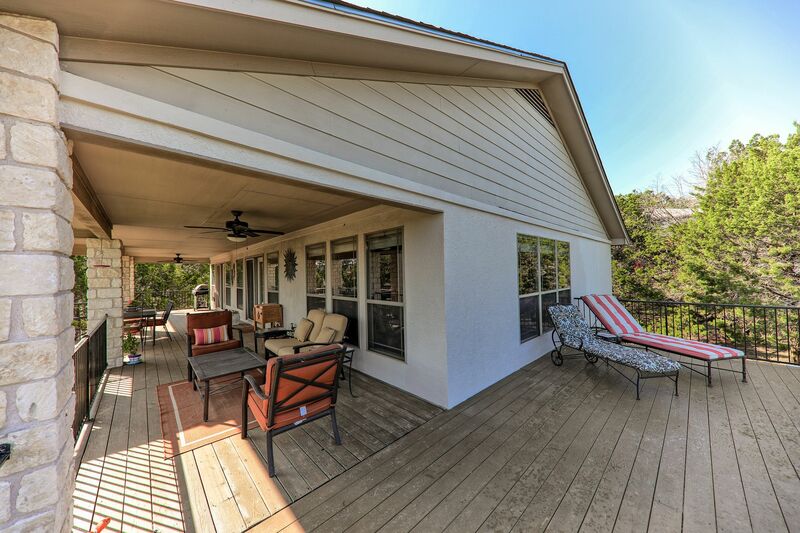 Deck spans the width of the house and wraps around the side of house for direct lake views. 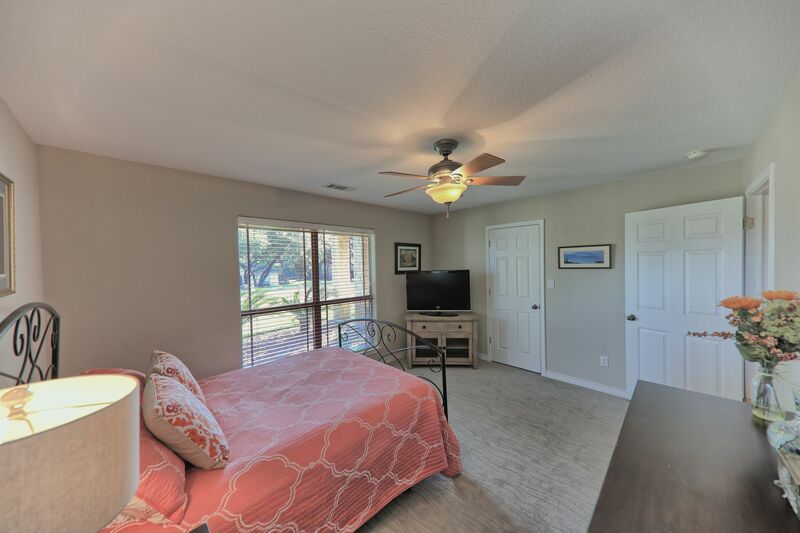 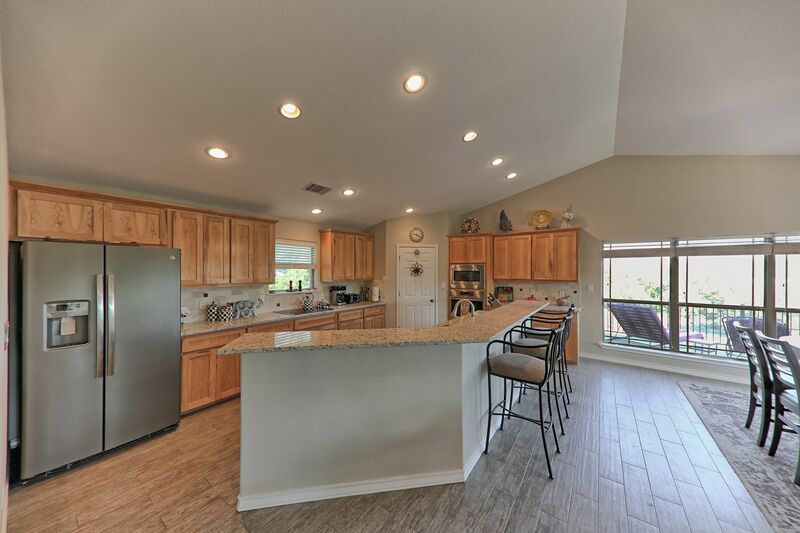 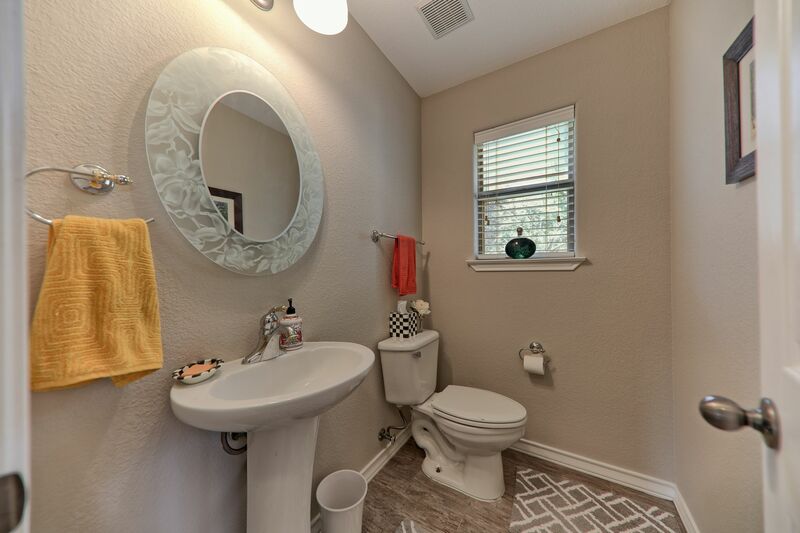 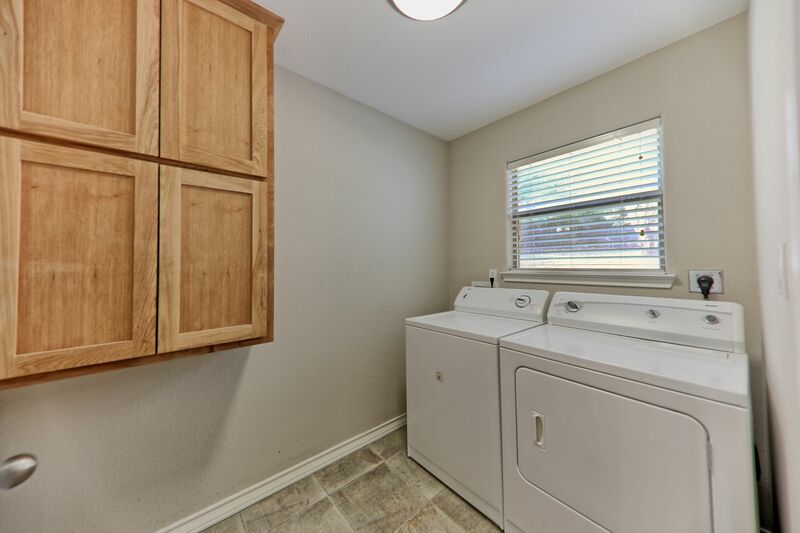 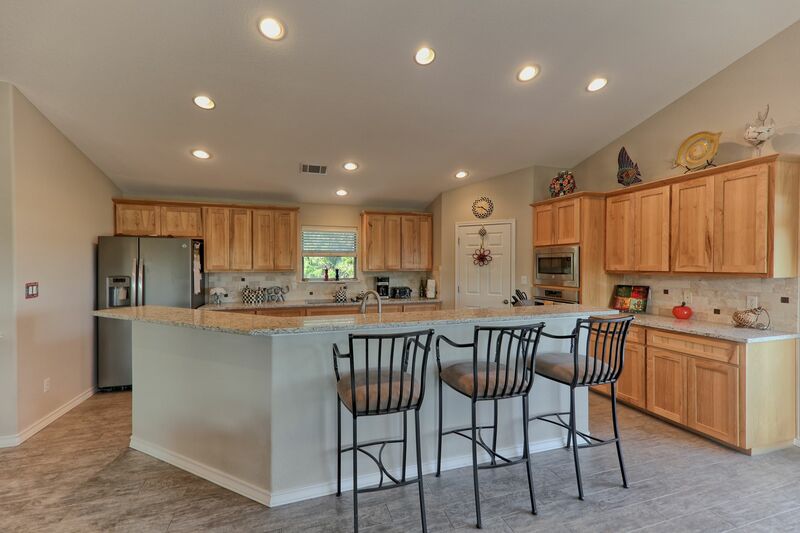 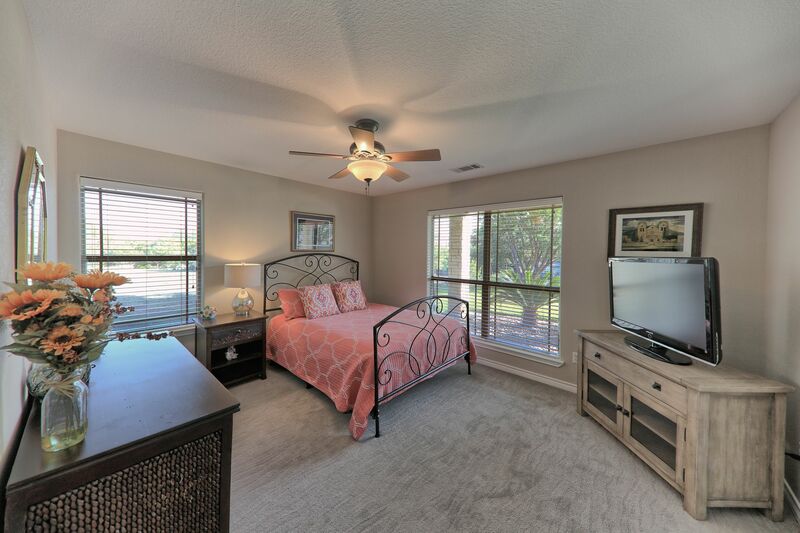 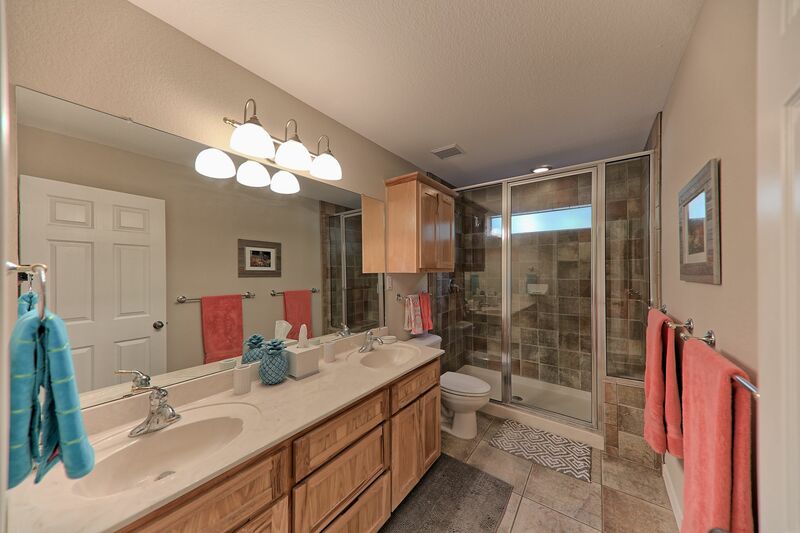 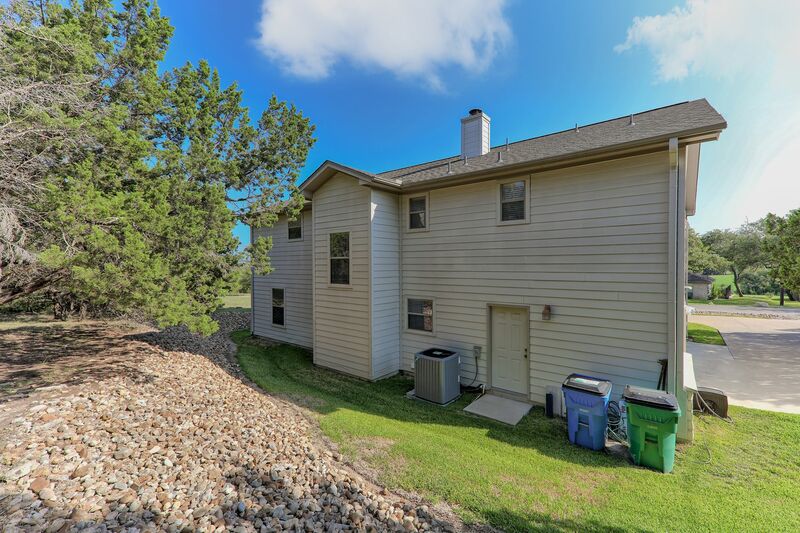 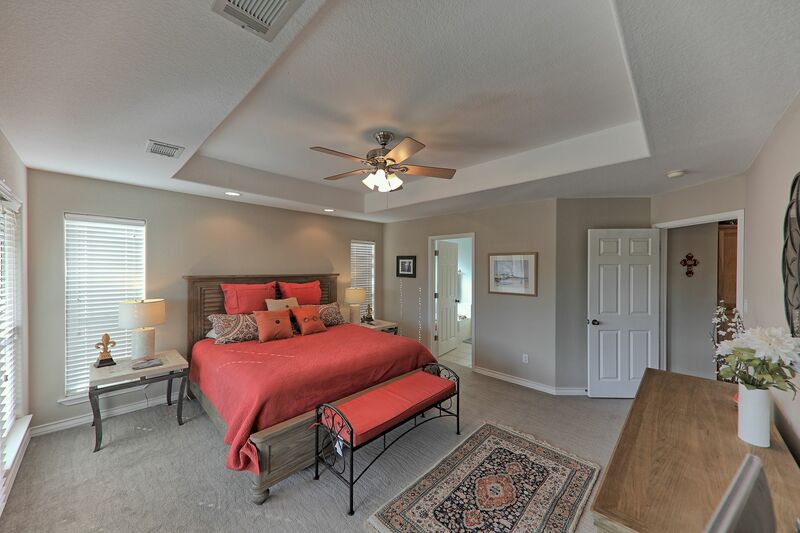 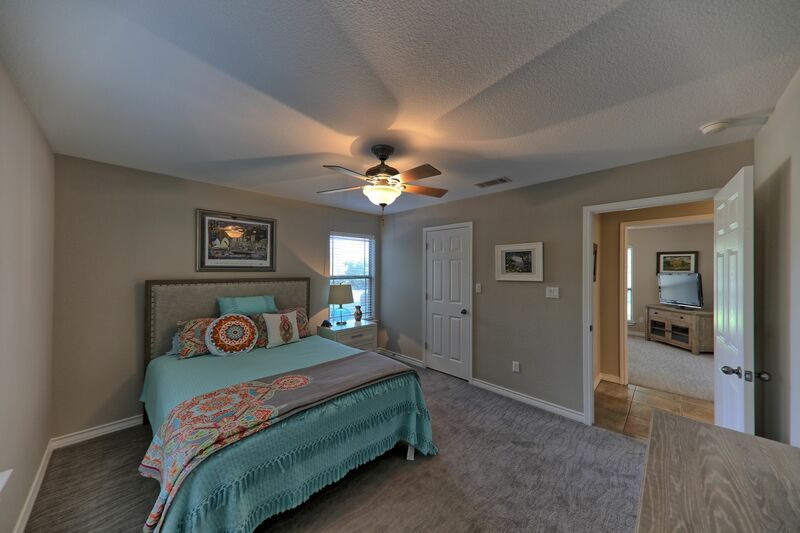 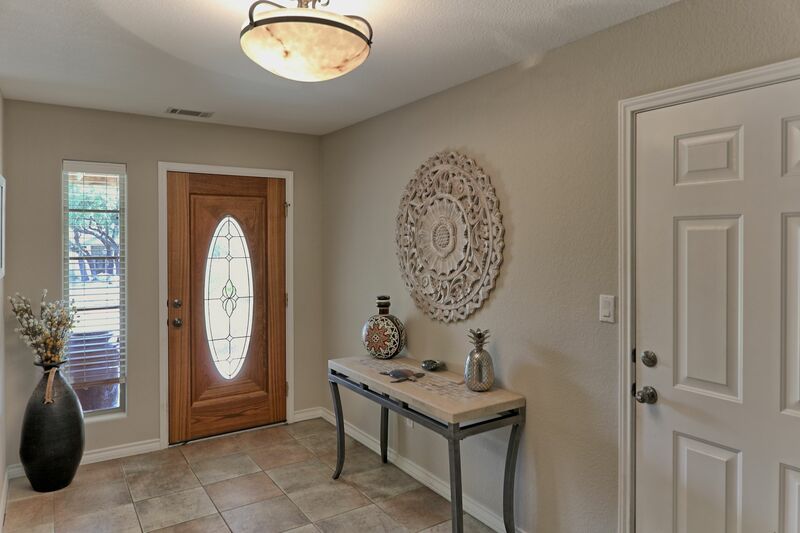 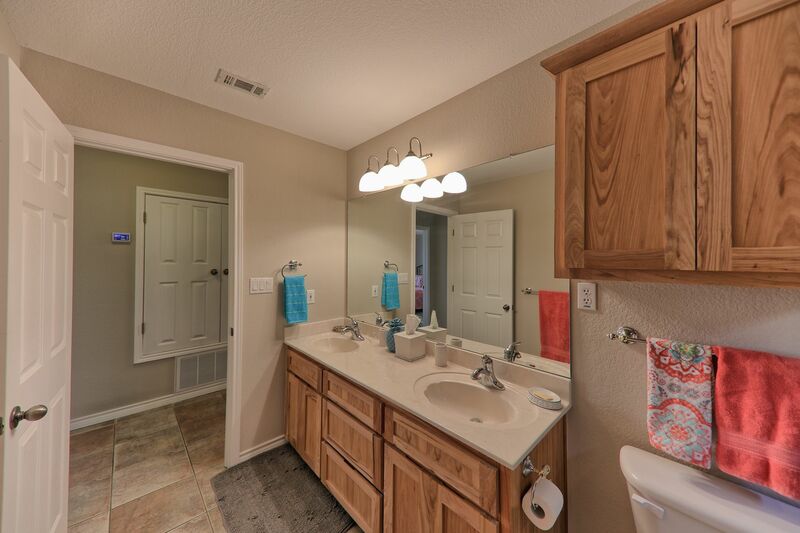 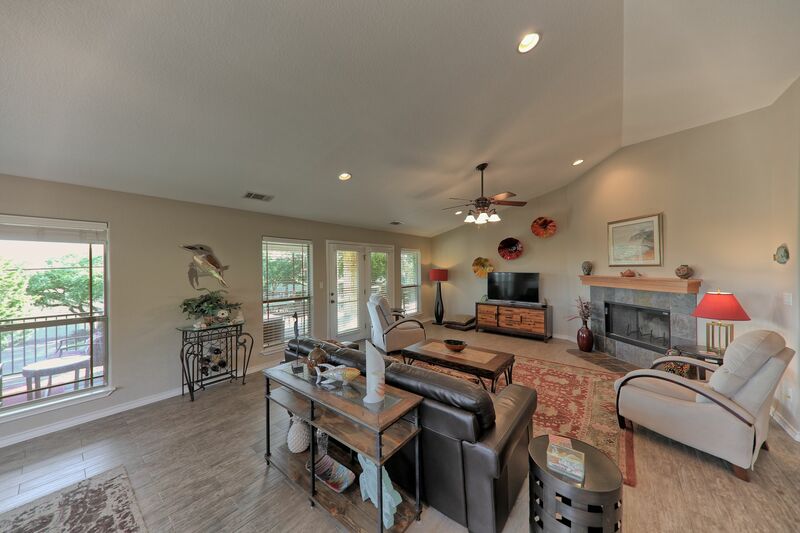 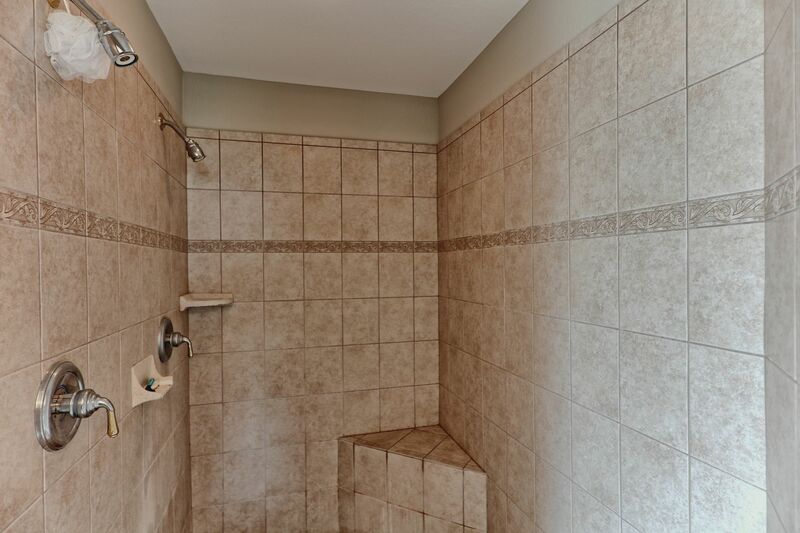 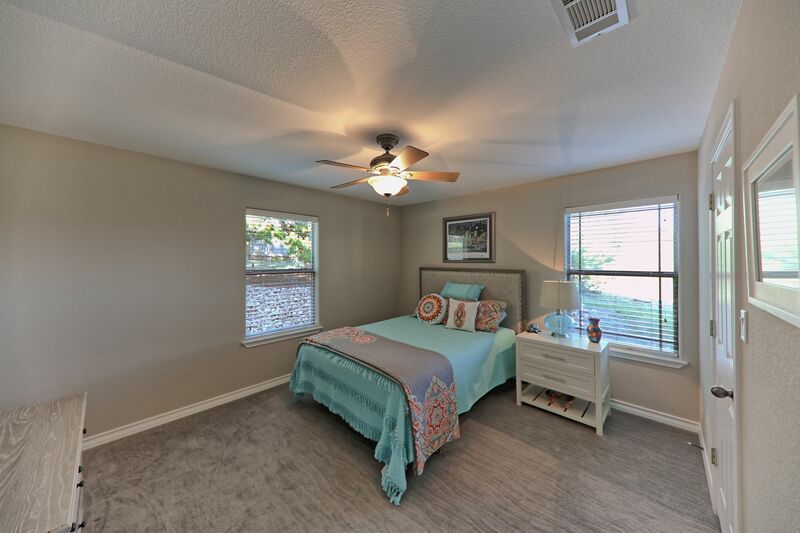 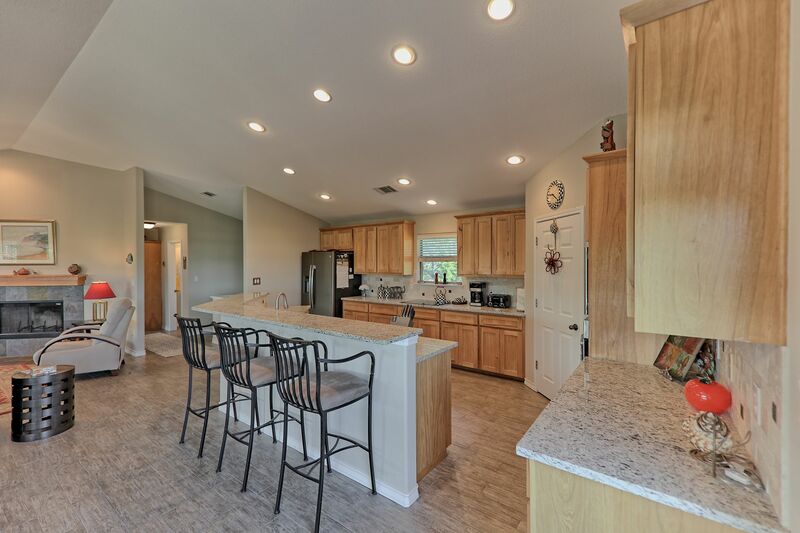 Updated kitchen, carpet, paint and wood loom tile flooring complete this ready to move in home.